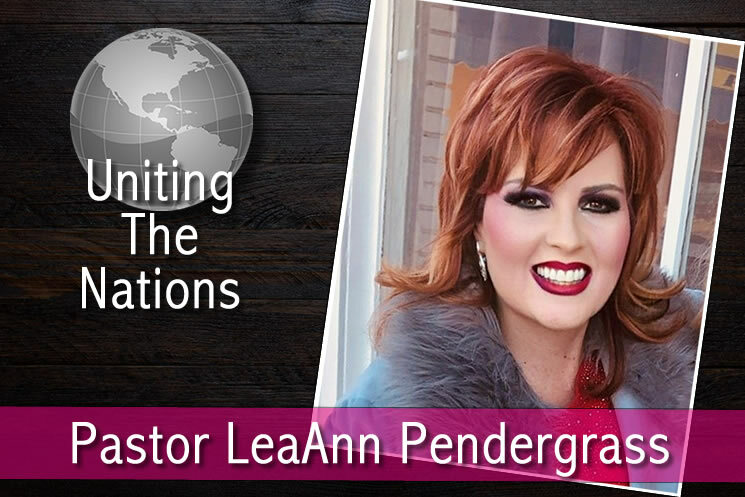 Pastor LeaAnn Pendergrass is the Co-Founder of “My Gathering Place International,” a ministry which started out as a powerful monthly Spirit-filled meeting in Beverly Hills, CA. The Vision has expanded and the meetings now are weekly in Hollywood, CA. MGPI started out as an Apostolic Bible Study on August 29th, 2004 and has turned into not just a place for teaching the Word of God, but many signs, wonders, healings and miracles are happening weekly. For the past 20, years, Pastor Lea Ann has been a servant leader in ministry to the body of Christ, Pastors, Ministries and in her own Church. She worked and ministered fulltime for eleven years in two very large worldwide ministries and was able to gain much wisdom and knowledge in many different levels.